The Museum of the World. 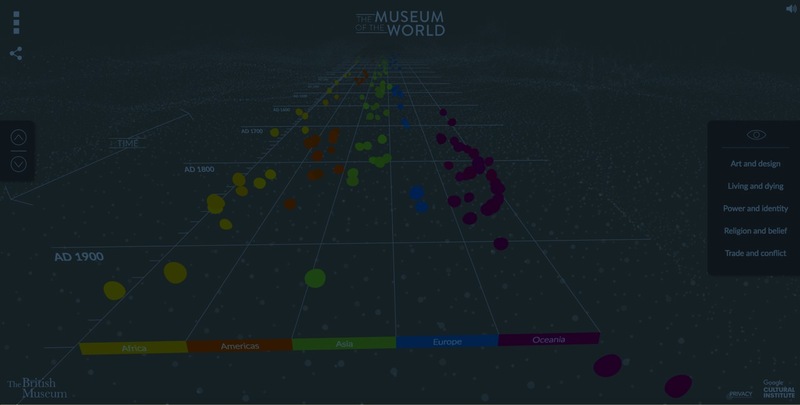 Exploring the history of the world from 2,000,000 BC until today. What happens when you use Contentful? You're building more content-rich digital products than ever before. You can manage it all with Contentful. Contentful cuts down software development and delivery time, bringing fresh experiences to your customers more often. Developers can use the tools and languages they love. When you have happy developers, you attract better talent. We call that a win-win. Contentful stores 100% of the content you create, ready to be distributed to any digital platform. No more swapping between multiple CMSes. Wish you could design your perfect editor experience? With UI extensions and our rich text editor, you can set up your creating and editing experience just how you like it. Powerful APIs and best-in-class documentation mean that no matter how complex your digital ecosystem is, we can handle it. We're here for you every step of the way, from planning a perfect content model to customization and training for your entire digital team. Schedule a demo with a friendly member of our team. We'll chat about what you want to do and how we can help you. Let your developers know you're thinking of them –– send a key to unlock a trial of Contentful.